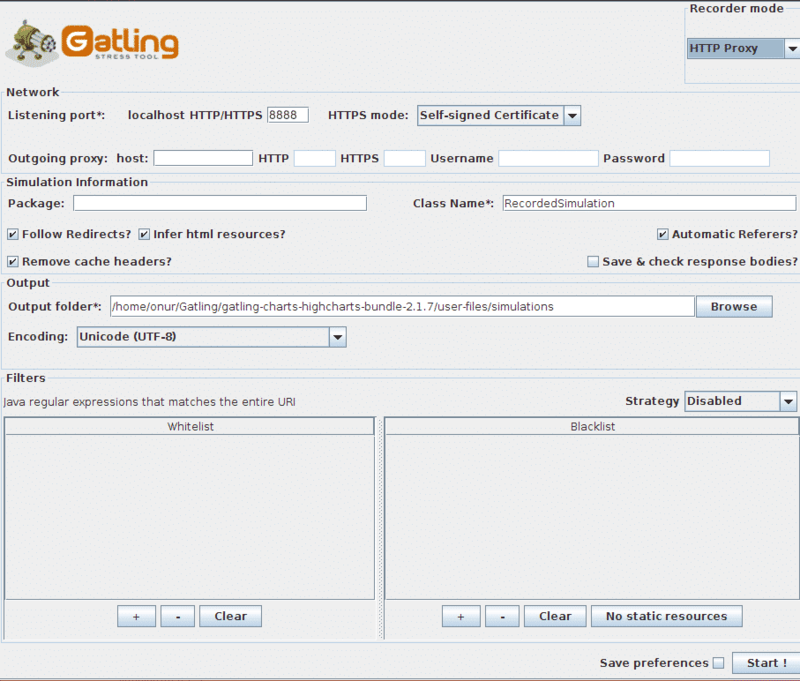 In this tutorial I will explain the installation & configuration Gatling Testing Tool. After running ./gatling.sh command, you will see simulation number prompt text to select simulation number from shown list, and you can give a short description for this run. To configure Gatling you edit the configuration file – # This file contains all the settings configurable for Gatling with their default values. 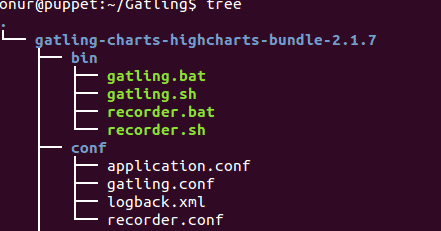 To configure Gatling logging you can edit the logback.xml configuration file. 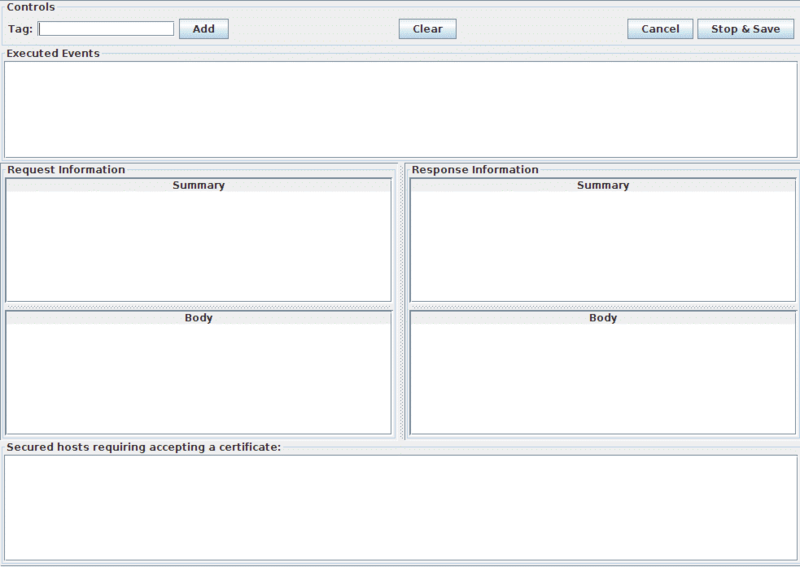 Defines a DSL designed for expressing load tests, easy to learn scripts just reading. Supports input files CSV, TSV, SSV to access random data for Data-Driven tests. 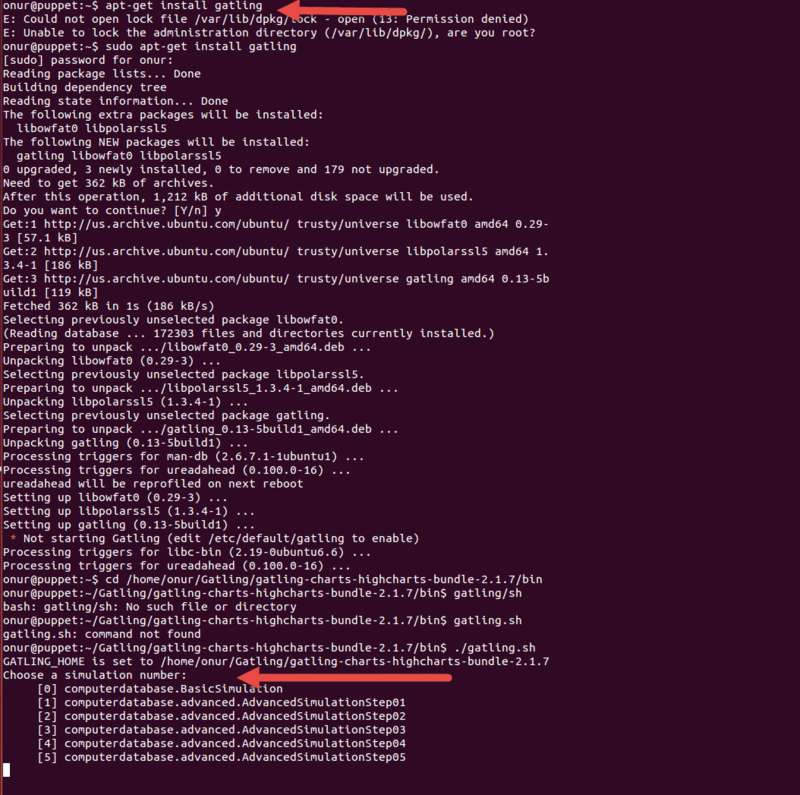 now just run ./recorder.sh under bin directory. below screen show up, we will use to create scenarios just click on the start button. 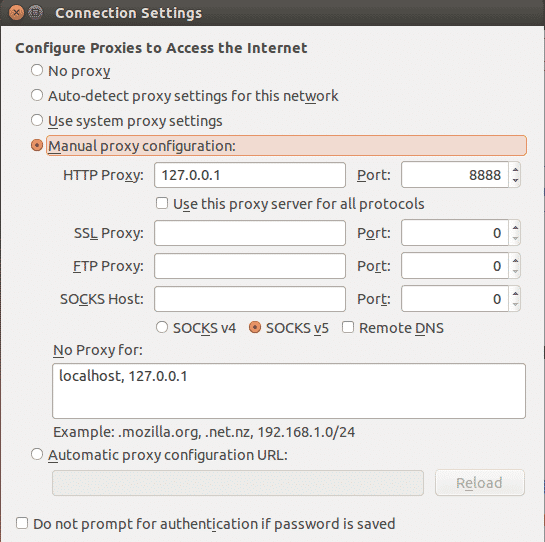 We can include or exclude requests ( e.g. images, CSS, JS etc. ) using whitelist & blacklist options, For example if you don’t want to record any CSS files you can use some regex. We are ready to record scenario. Executions Success and Failures, can go into details on every request. 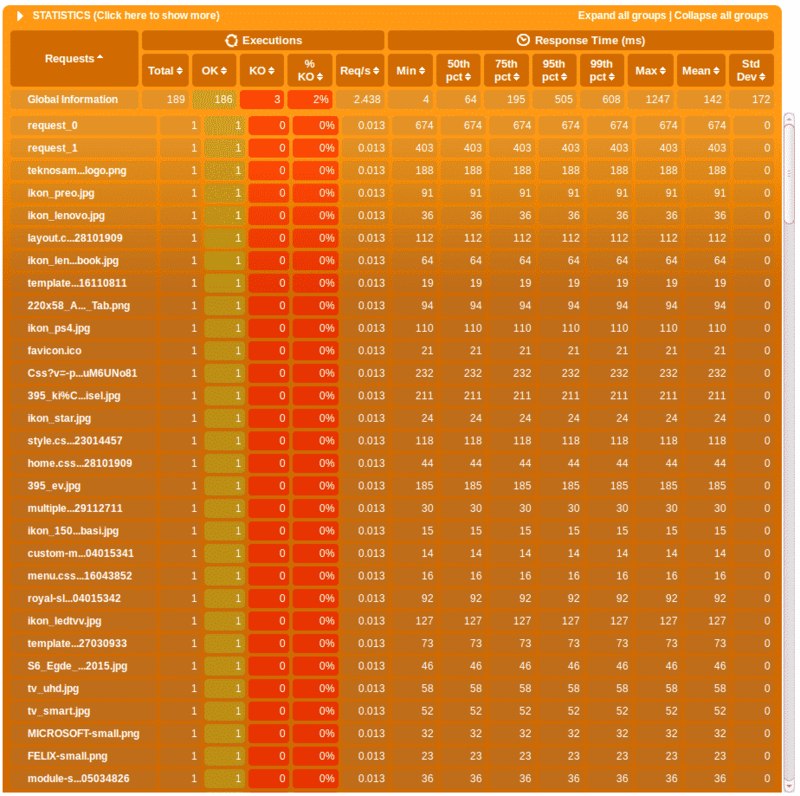 In next post, I will show some load testing scenarios using gatling & jenkins integration. Onur YAZIR is a Senior Software Testing & Deployment Engineer 7+ years of experience. He has worked at Huawei, Ericsson, Teknosa as Software Test Engineer. After that, he worked as DevOps Engineer at London-based fintech company EFT Software. Now, he is a DevOps Engineer at Gulf News Dubai Office. You can find detailed information about him on his linked-in page. How to filter the time in seconds? If I want to use other load generator how it possible to do that?